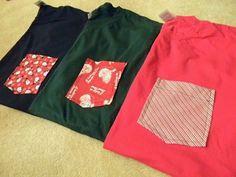 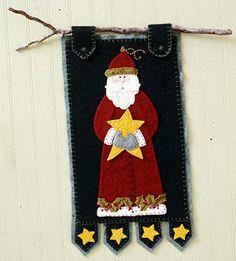 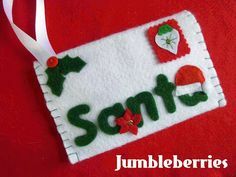 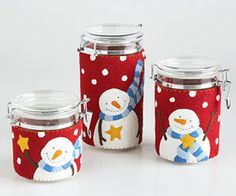 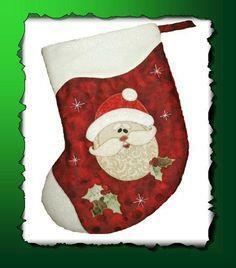 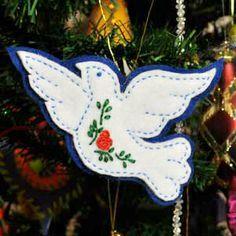 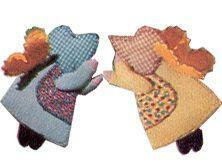 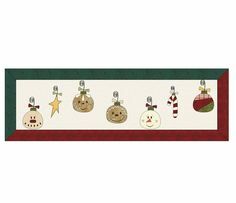 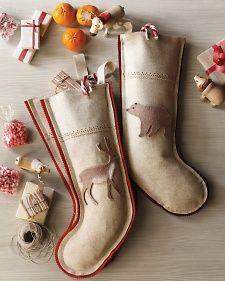 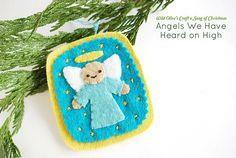 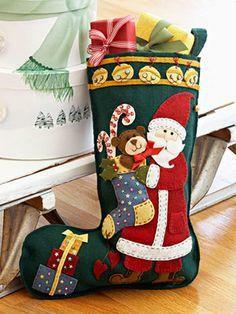 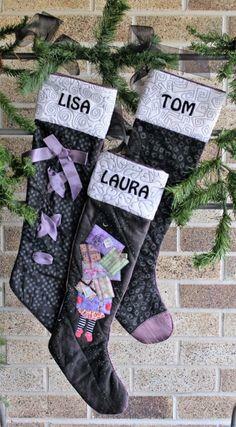 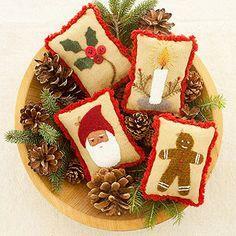 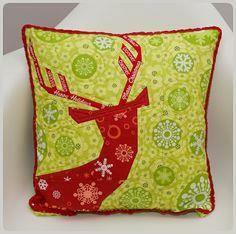 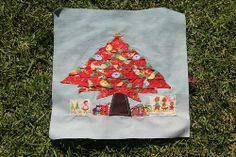 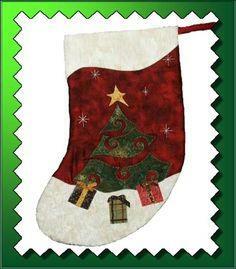 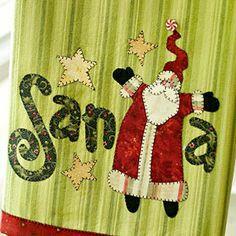 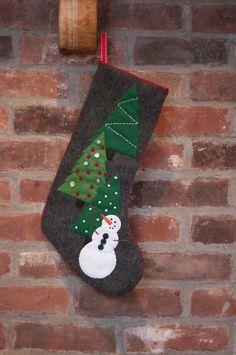 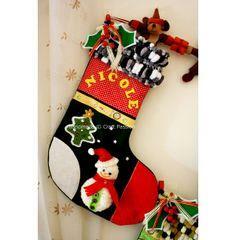 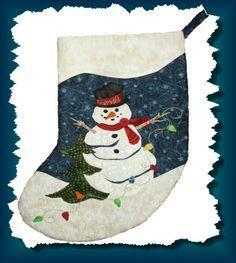 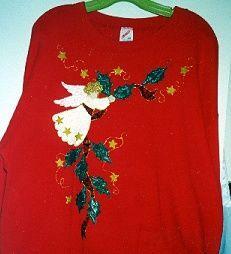 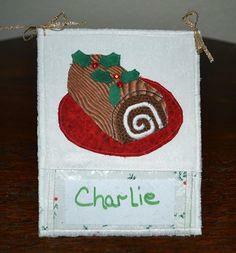 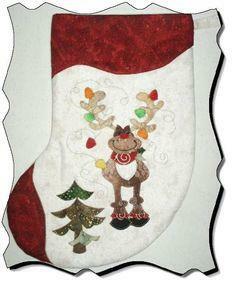 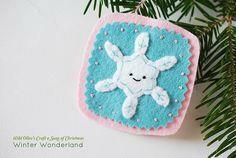 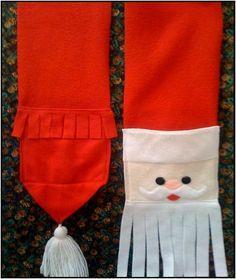 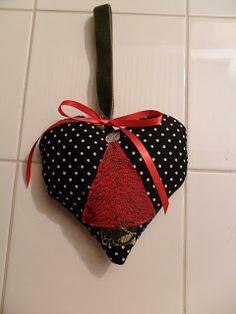 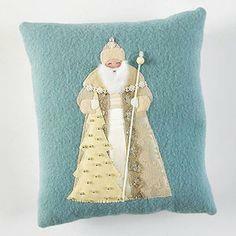 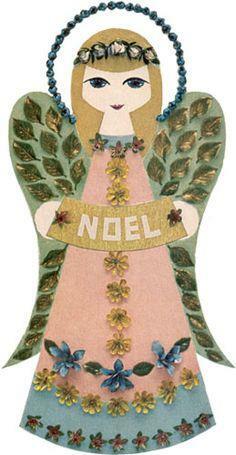 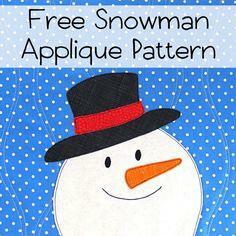 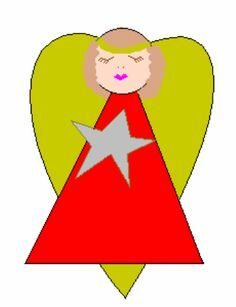 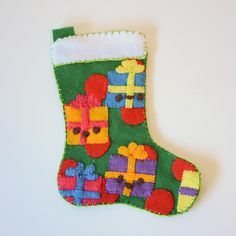 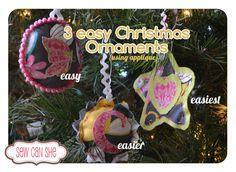 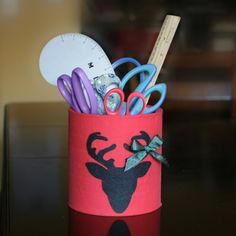 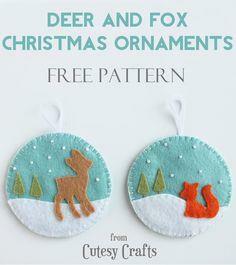 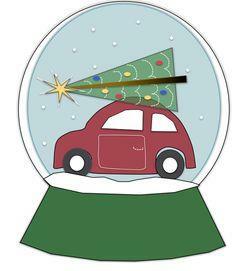 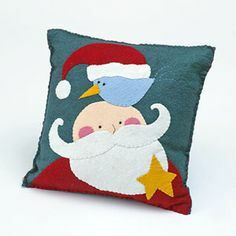 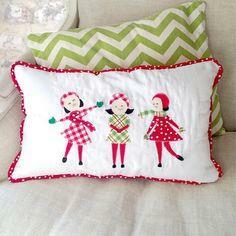 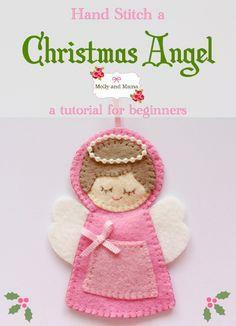 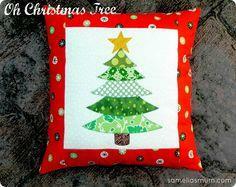 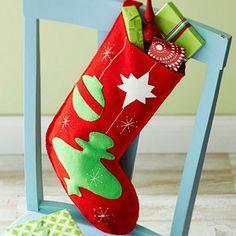 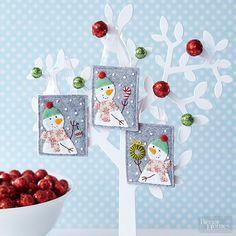 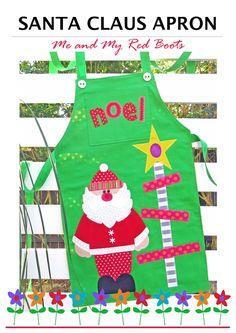 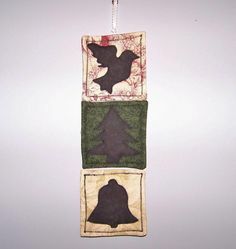 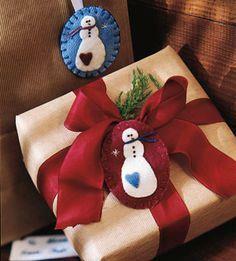 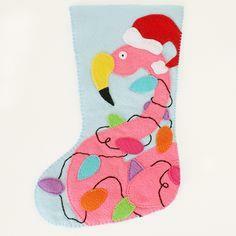 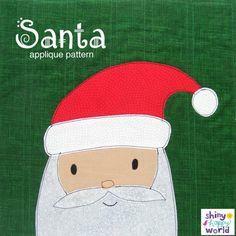 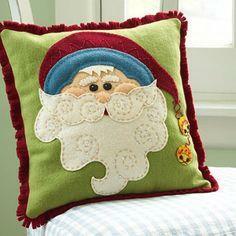 Fill your home with Christmas charm when you use free Christmas applique patterns. 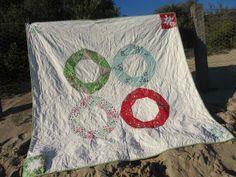 Create a simple wallhanging or a warm and cozy bed quilt with patterns you download and print to use whenever you want. 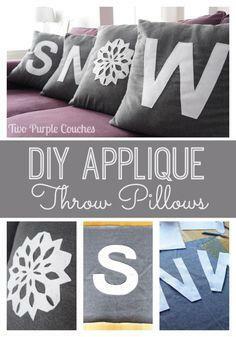 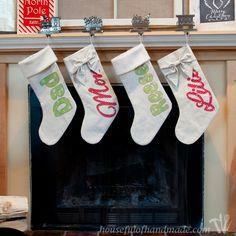 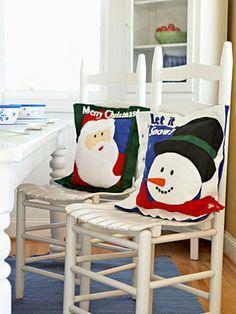 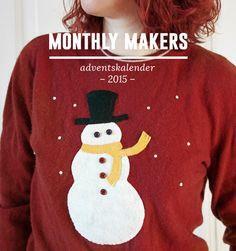 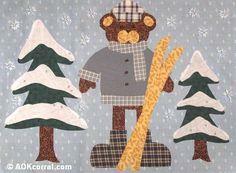 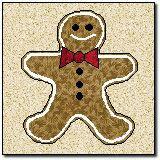 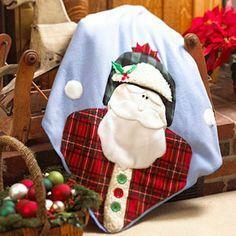 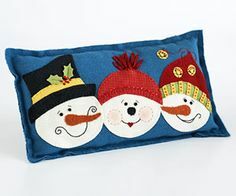 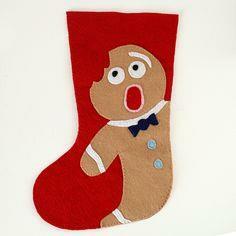 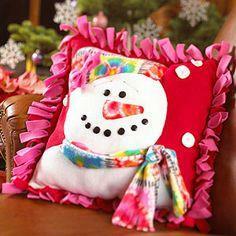 Add a Christmas feel to your family room with a gingerbread man pillow or a snowman wall hanging. 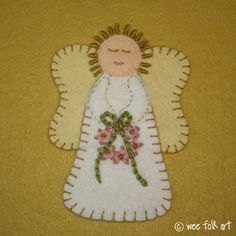 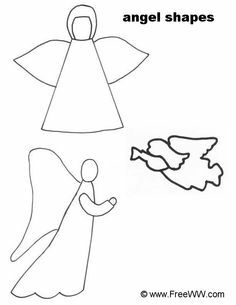 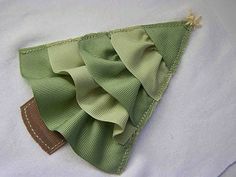 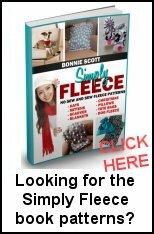 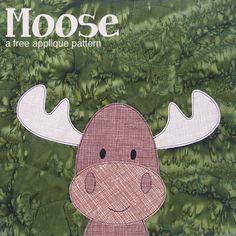 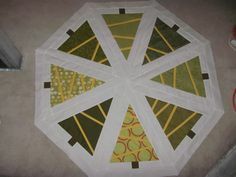 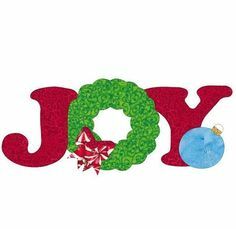 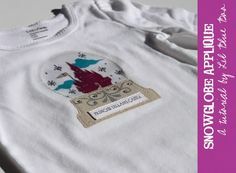 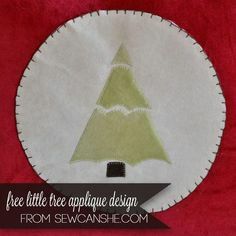 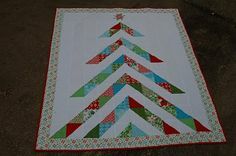 Use machine quilting to complete your project with decorative stitching.Free Christmas applique patterns can be used to make inexpensive gift items that sell quickly at holiday craft shows. 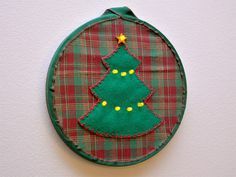 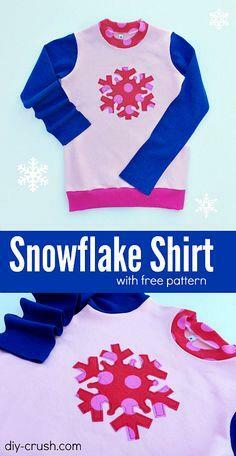 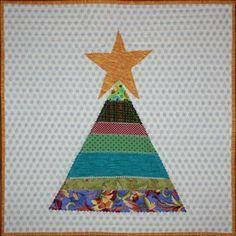 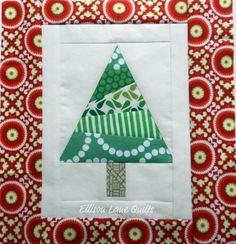 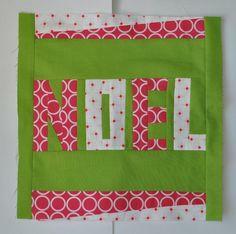 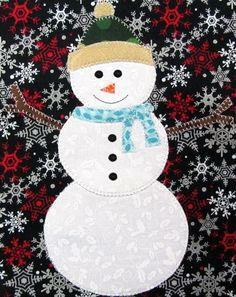 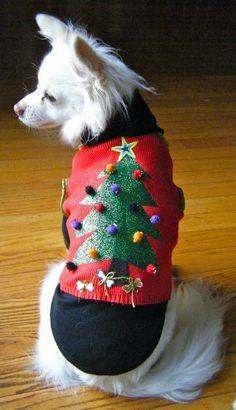 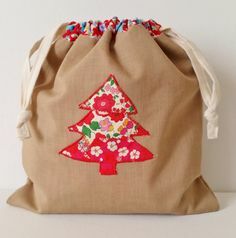 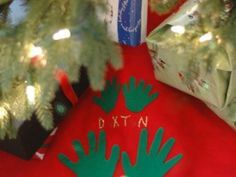 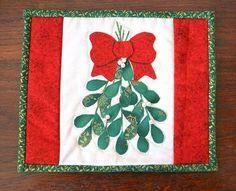 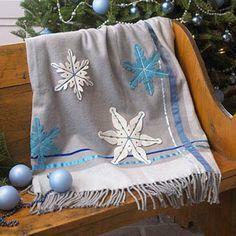 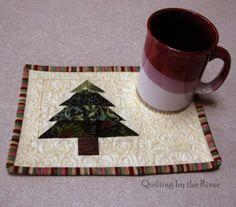 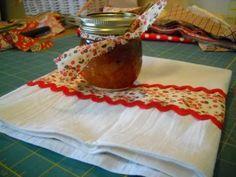 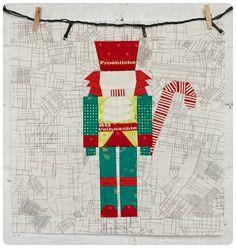 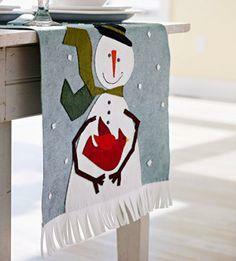 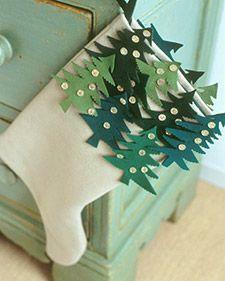 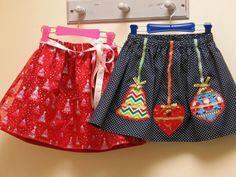 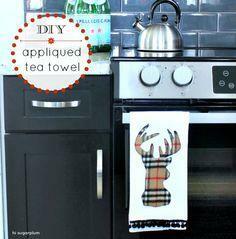 Use festive, holiday fabrics to stitch a quilted table runner or Christmas tree skirt that you will enjoy for years.